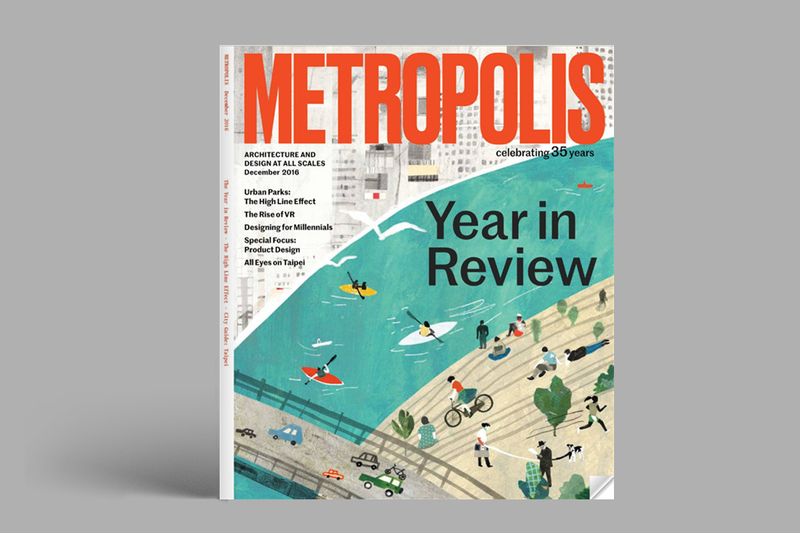 PATTU’s installation ‘Objects of Daydreaming‘ was published in Metropolis magazine. 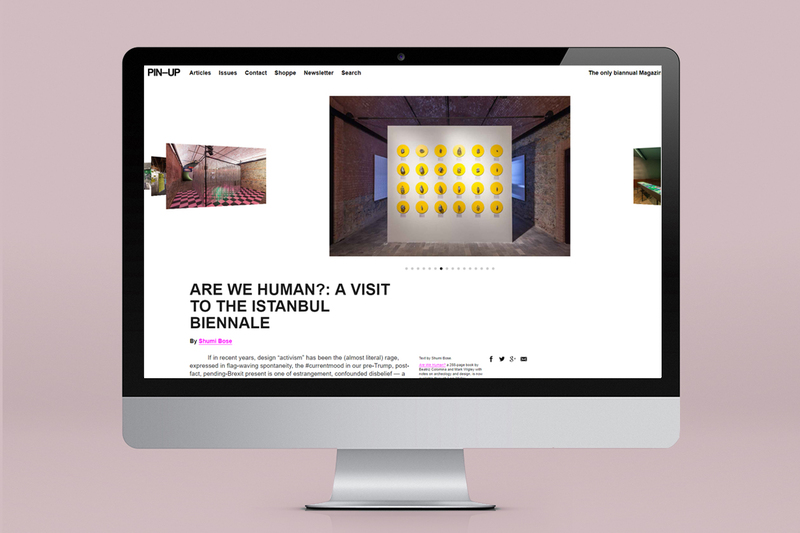 PATTU’s installation ‘Objects of Daydreaming‘ was published as a part of the review of 3rd Istanbul Design Biennial ‘Are we Human?’ in Cornucopia Blog. 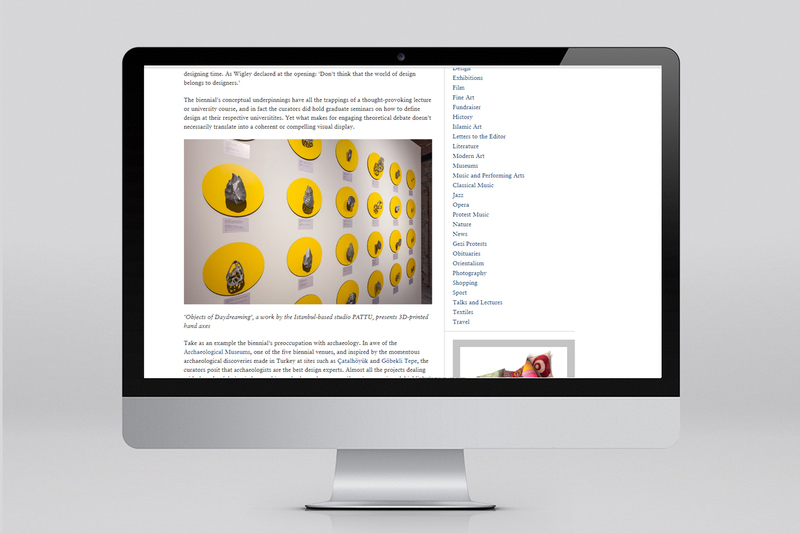 PATTU’s installation ‘Objects of Daydreaming‘ was published in Pin Up magazine. 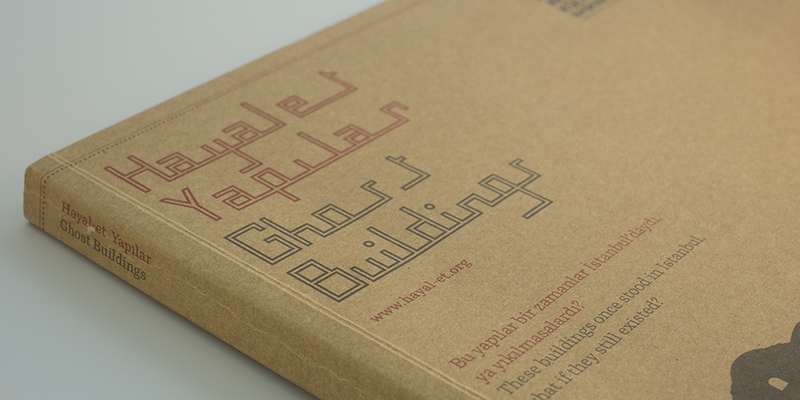 PATTU’s installation ‘Space Inventor’ was published in ‘Istanbul. Passion, Joy, Fury’ exhibition catalogue. 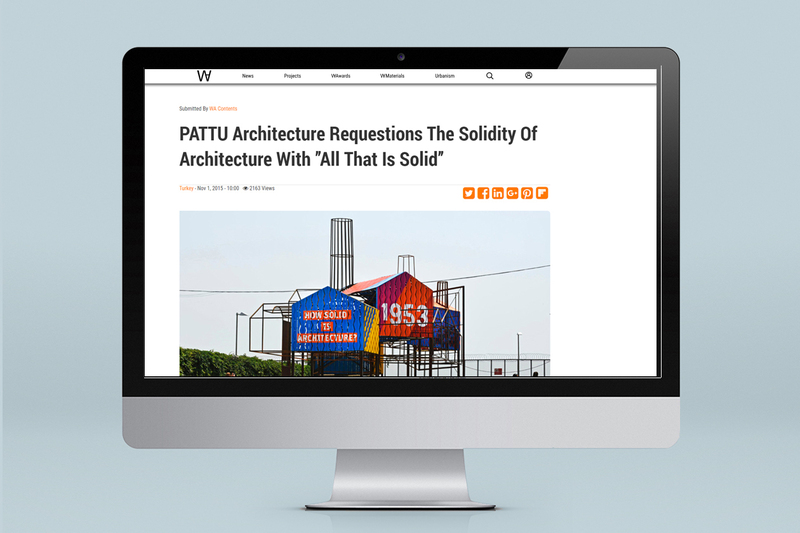 PATTU’s installation ‘All That is Solid’ was published in World Architecture Community website. 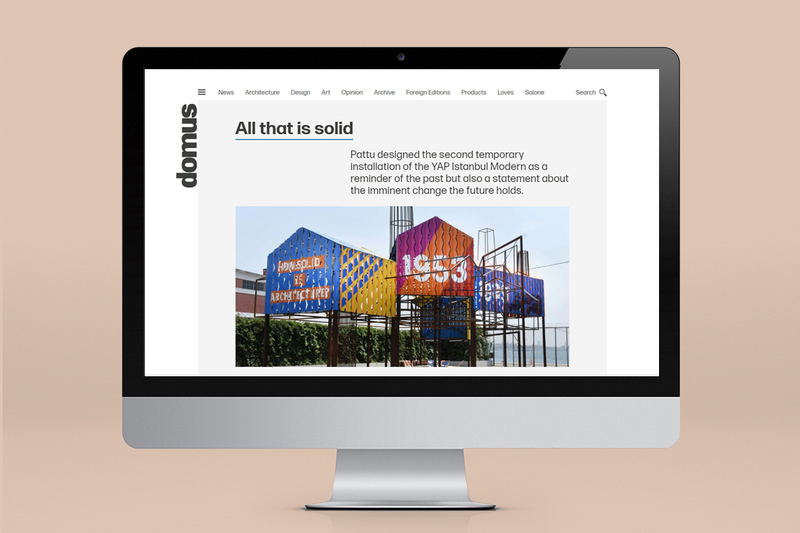 PATTU’s installation ‘All That is Solid’ was published in Domus Web. 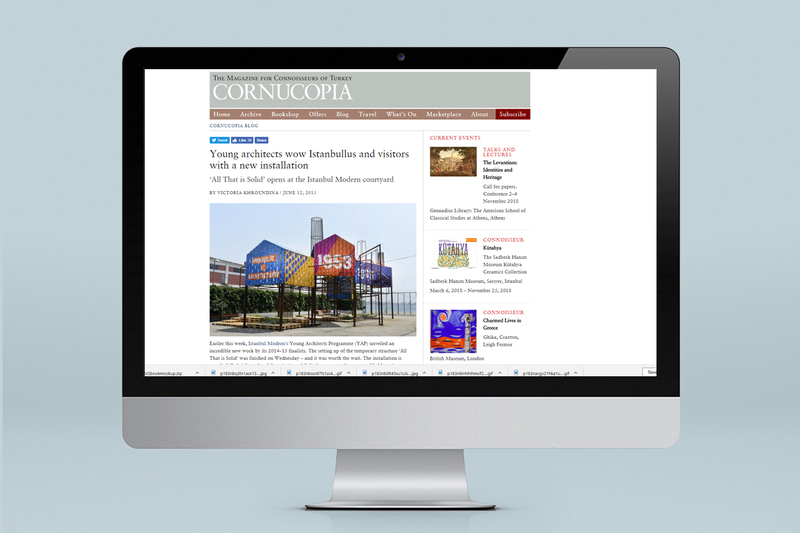 PATTU’s installation ‘All That is Solid’ was published in Cornucopia Blog. 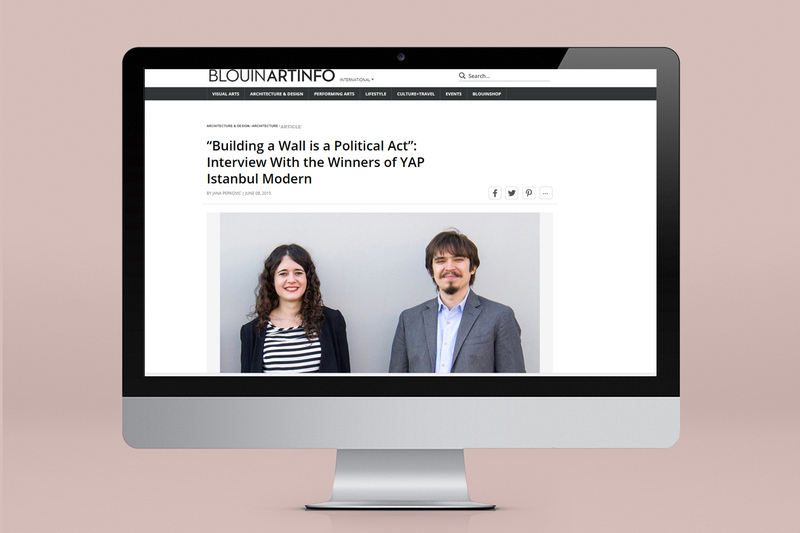 We were interviewed by Jana Perkovic (Blouin Artinfo) about ‘All That is Solid’ installation. 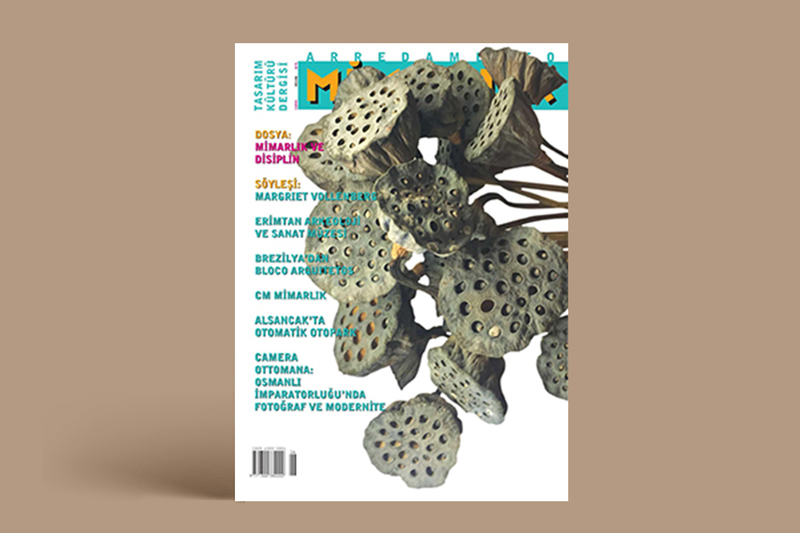 ‘Camera Ottomana’ exhibition was published in Mimarlık Arredamento magazine. 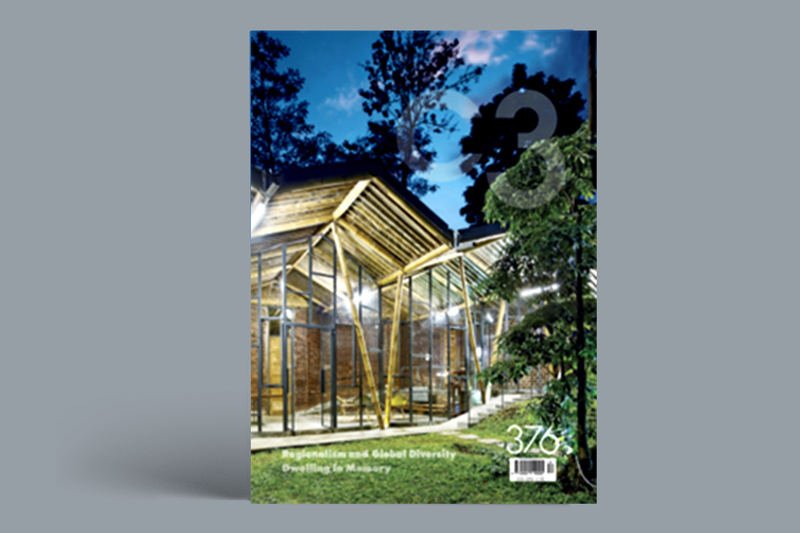 PATTU’s installation ‘All That is Solid’ was published in C3 Magazine. PATTU’s installation ‘All That is Solid’ was published in XXI magazine. 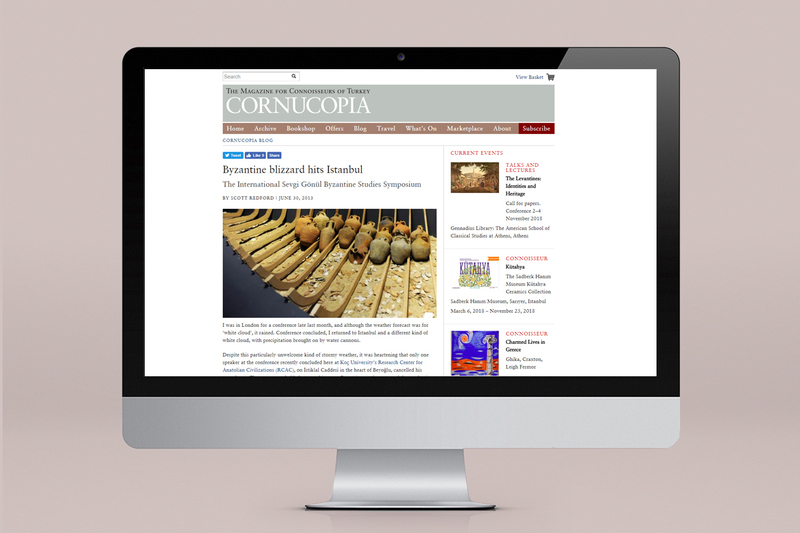 ‘Stories from the Hidden Harbor: Shipwrecks of Yenikapı’ exhibition was published in Cornucopia Blog. 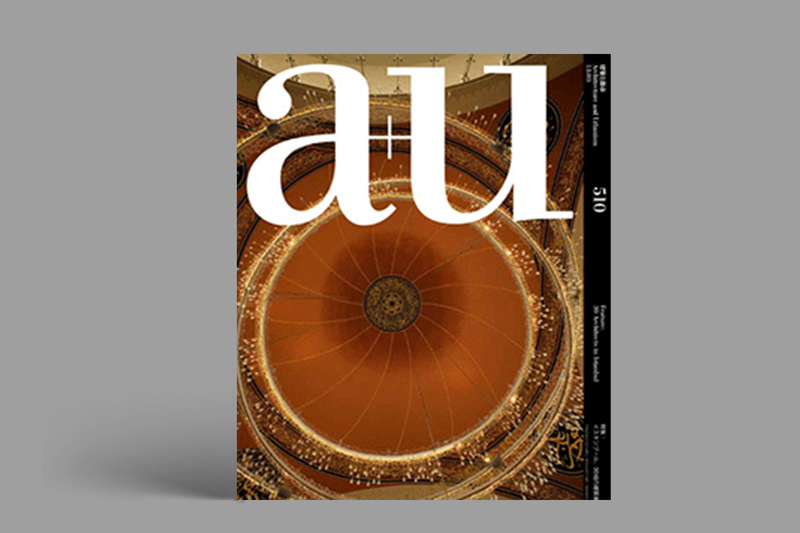 PATTU’s installation ‘Istanbul-o-Matic’ was published in a+u magazine. 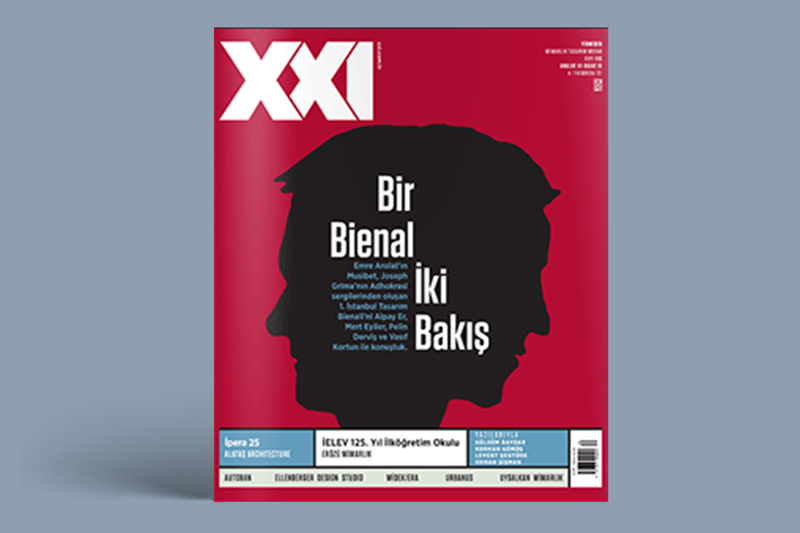 PATTU’s installation ‘Istanbul-o-matic’ was published in XXI magazine. 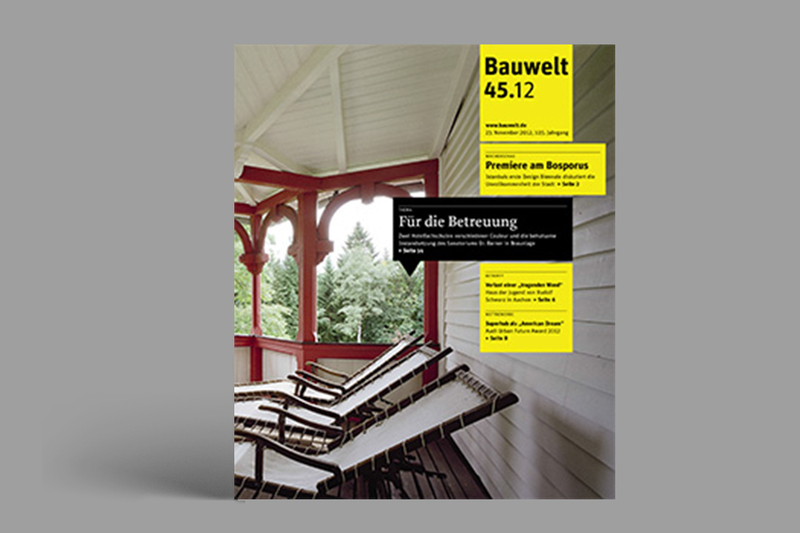 PATTU’s installation ‘Istanbul-o-Matic’ was published in Bauwelt magazine. 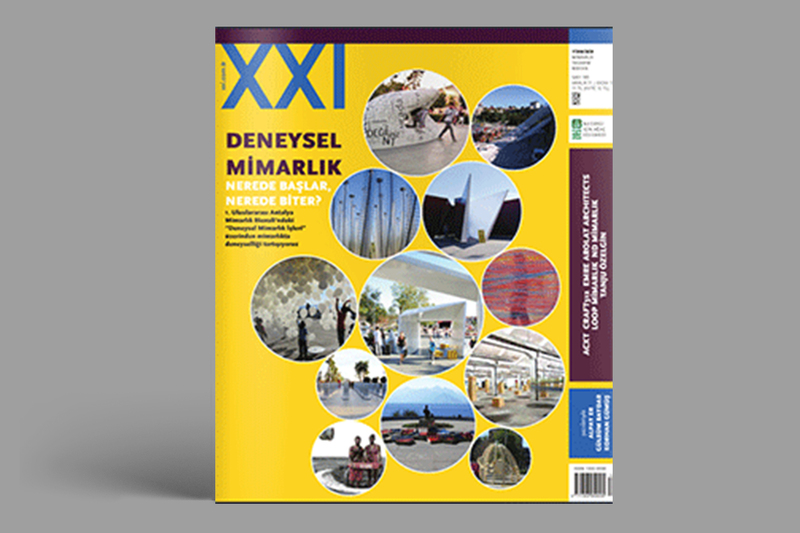 PATTU’S ‘Istanbul-o-matik’ installation was published in ‘Musibet’-1st Istanbul Design Biennial catalogue. 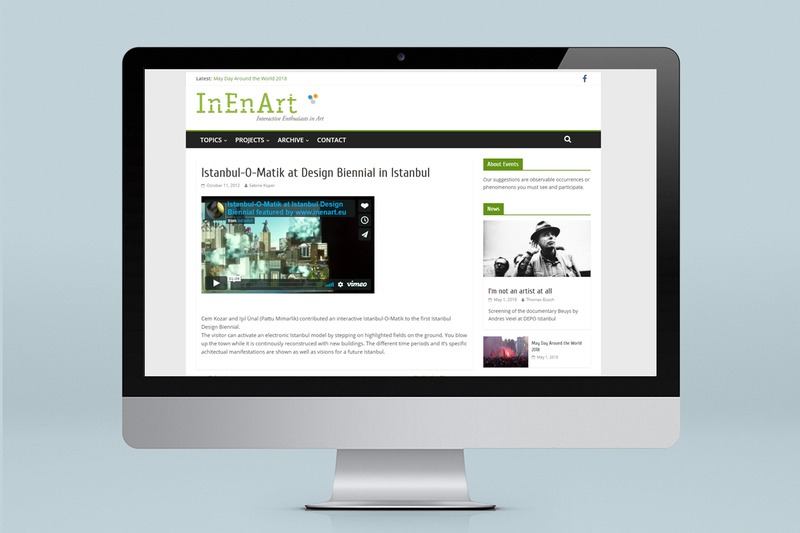 PATTU’s installation ‘Istanbul-o-Matic’ was published in InEnArt website. 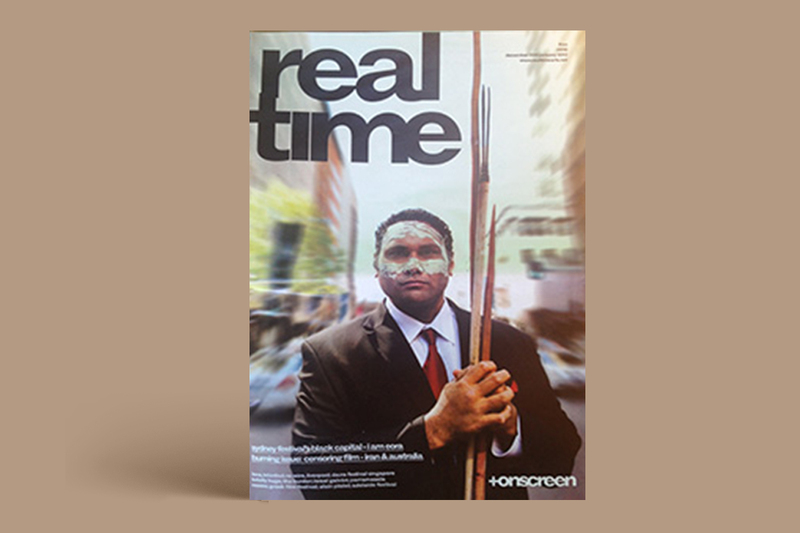 PATTU’s installation ‘Invisible Istanbul’ was published in Real Time Arts magazine. 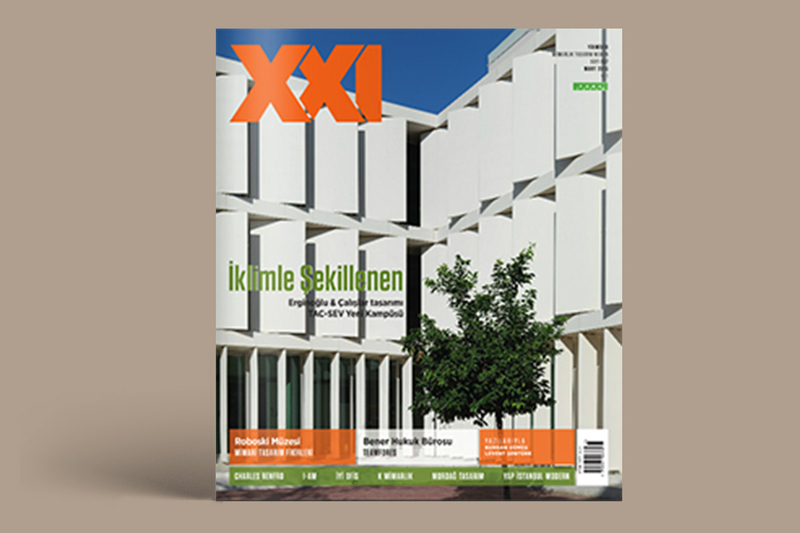 PATTU’s installation ‘Carbon Copy’ was published in XXI magazine. 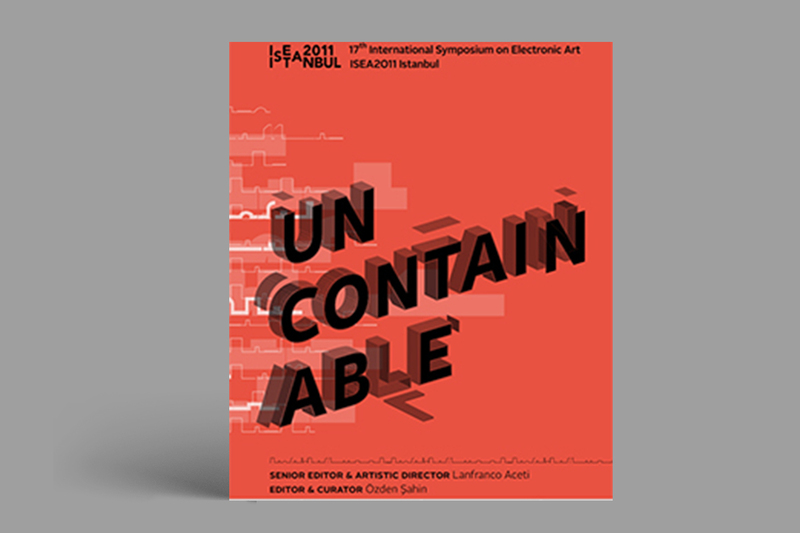 PATTU’s installation ‘Invisible Istanbul’ was published in ISEA2011 Uncontainable exhibition catalogue. 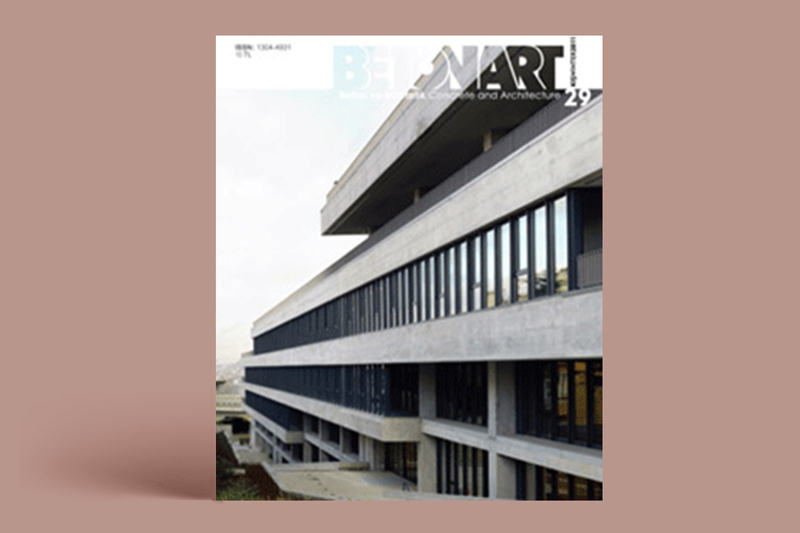 ‘Ghost Buildings’ exhibition was published in Betonart magazine.